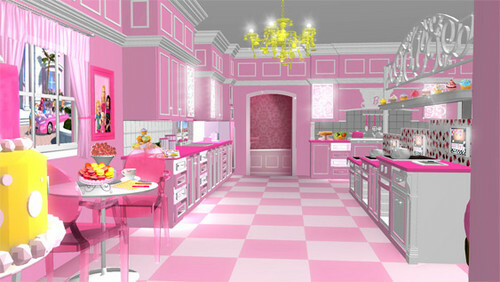 barbie new house . discover the inauguration ™ Dream House ® Opening on May 16. Wallpaper and background images in the Barbie Movies club. This Barbie Movies photo contains drawing room, parlor, parlour, living room, living room, sitting room, front room, parlor, and parlour. There might also be breakfast area, breakfast nook, den, and morning room.